In the latest ICE Declined Detainer Outcome Report, we see illegal aliens who have been convicted of crimes such as domestic violence, assault, burglary, cruelty towards a child, and drug possession. On the previous one, we see arson, DUI, cruelty towards wife, forgery, along with similar crimes on the first. (CNN) In defiance of President Donald Trump’s immigration policies, the California Senate passed a bill to limit state and local police cooperation with federal immigration authorities. All those crimes mentioned at the beginning of this post? They are all committed by people who are unlawfully present in the United States who were released back into society by California municipalities/counties rather than holding them briefly for ICE to take them into custody. What happened to illegal alien supporters stating that they don’t want the bad ones here? Well, California wants to double down on the policies that release convicted illegal alien criminals back into society to commit more crimes, because of their deranged anti-Trump beliefs, and, lets face it, because liberals mostly support illegal alien criminals. Refusing to give federal authorities access to illegals? Remember when we were told that States have to listen to the feds during the SB1070 debate, the Arizona illegal alien law? What Mr. Trump should do if this law makes it to Jerry Brown’s desk and he signs it, he should say “fine. We’ll allow you to deal with it. 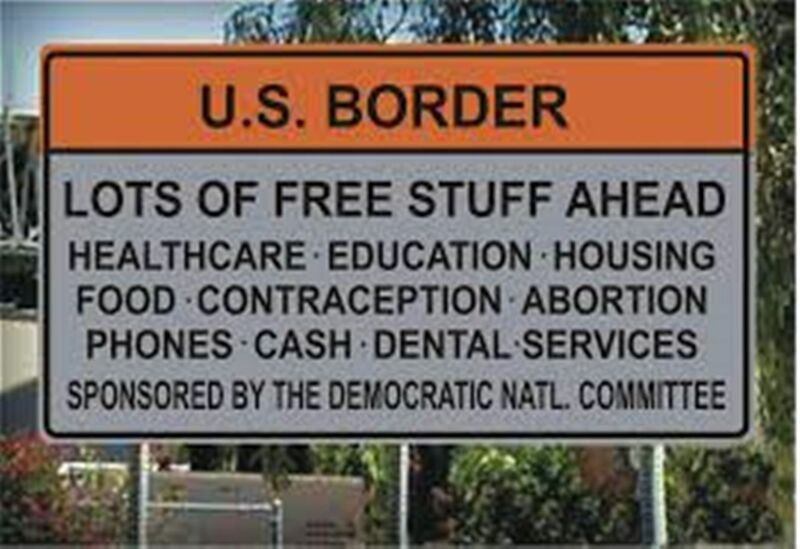 And we won’t send out federal authorities to help you out with anything. You’re on your own. And, since ICE won’t bother with California, all illegals should go there to be protected.” It’d be fun watching California collapse as illegals stream into the state more than they already are. The bill even states that the feds wouldn’t be notified prior to an illegal being released from incarceration for committing a crime. So, apparently, the whole talking point about not wanting the bad ones is a lie. This entry was written by William Teach and posted on at 7:39 am and filed under Democrats, Illegal Immigration. Bookmark the permalink. Follow any comments here with the RSS feed for this post. I will be perfectly happy if President Trump then withholds all federal assistance to the sanctuary state of California.